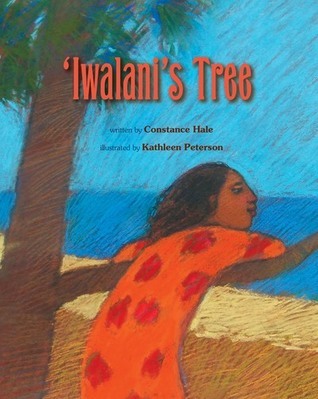 Join us for a very special story time as author Constance Hale presents her beautiful picture book, ‘Iwalani’s Tree. 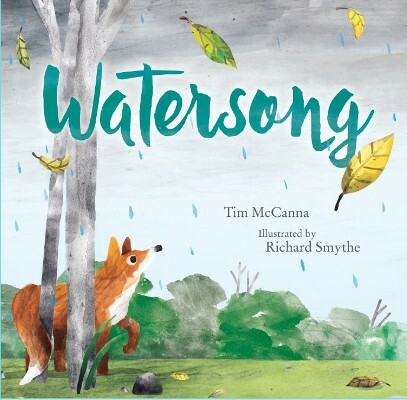 Set in Hawaii, this lyrical story explores the unique bond between a child and her favorite Ironwood tree. Activities and music will round out the event, and books will be available for sale and signing.